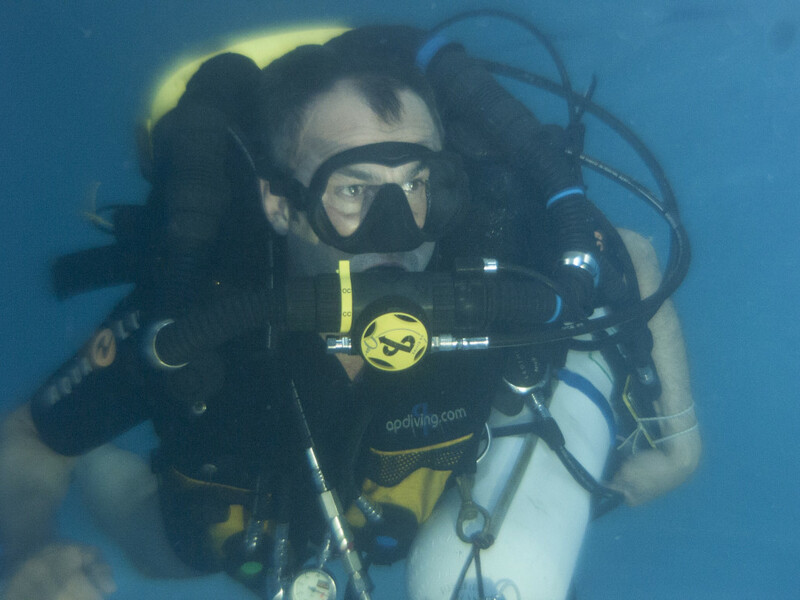 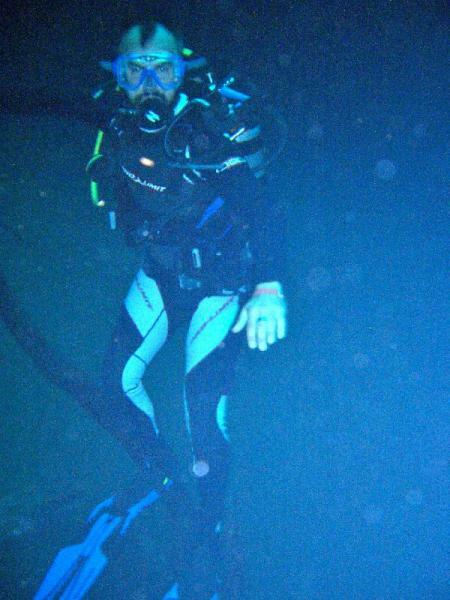 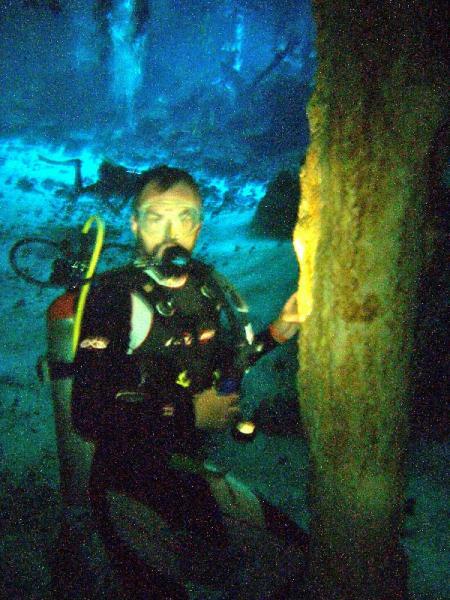 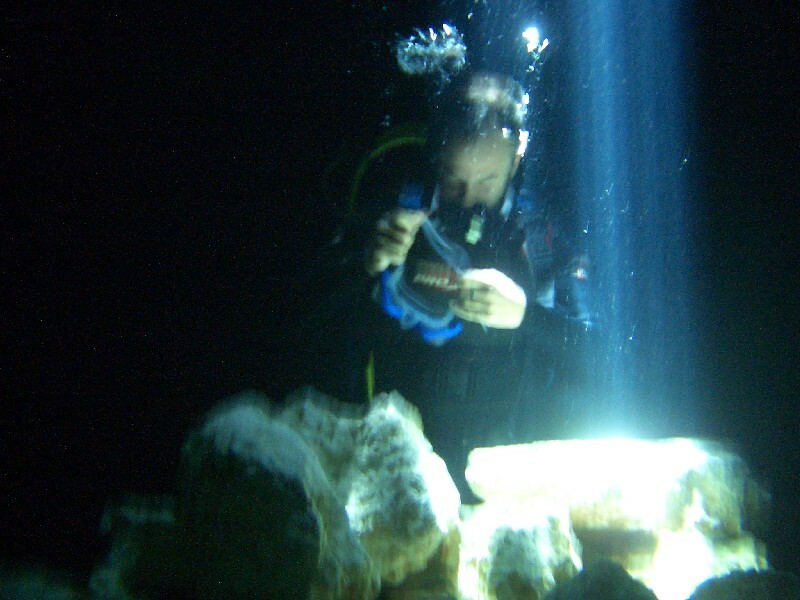 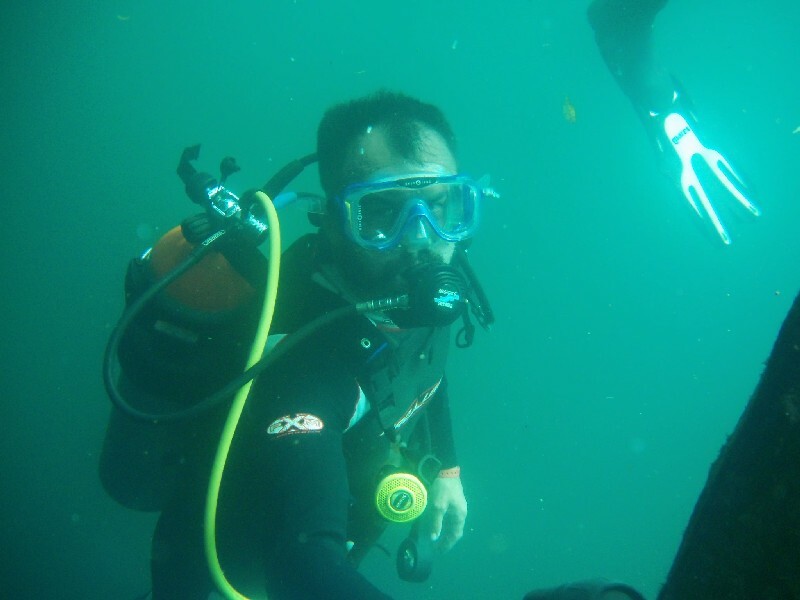 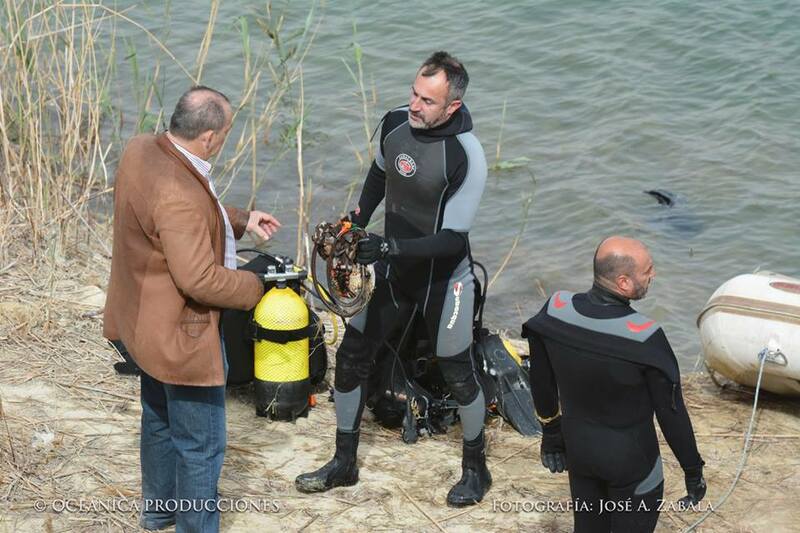 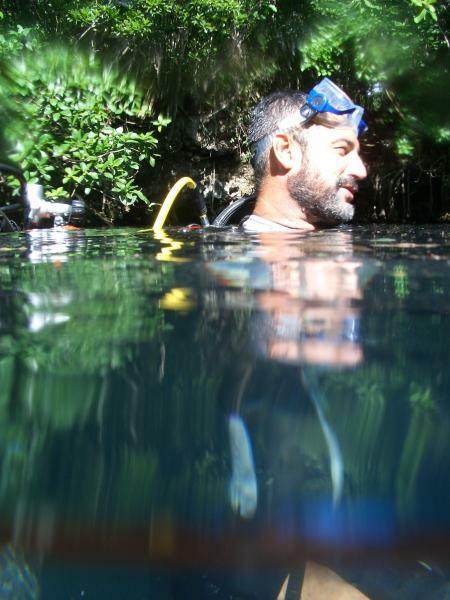 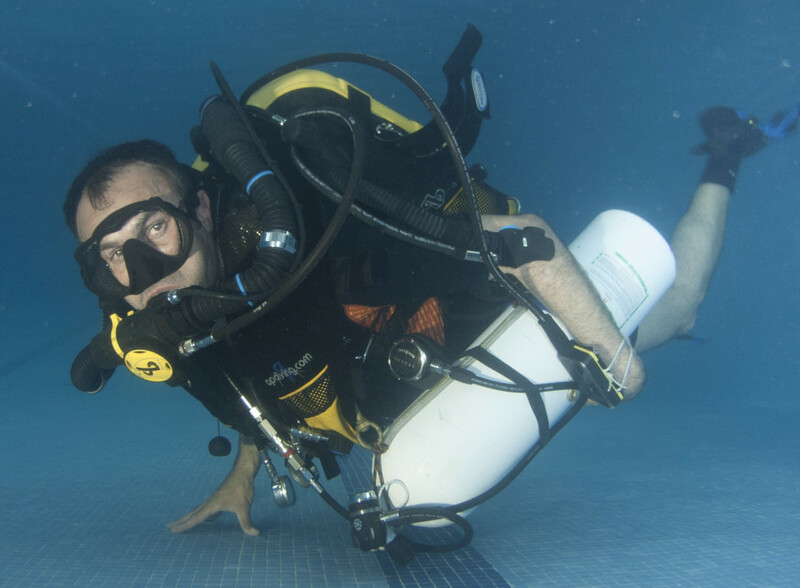 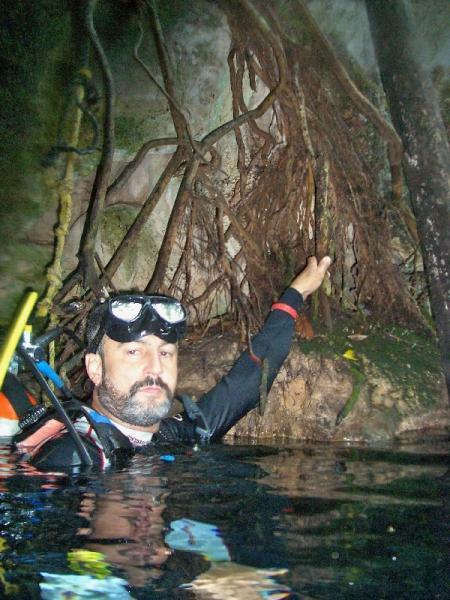 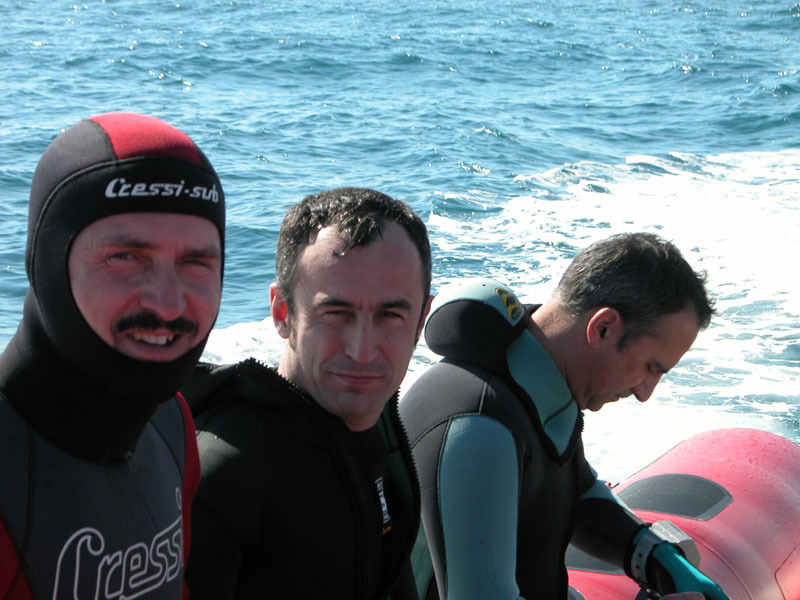 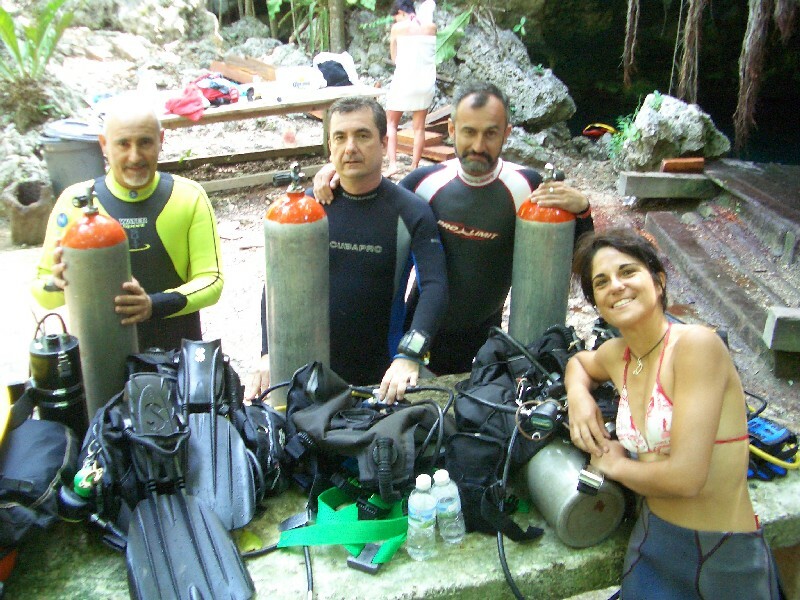 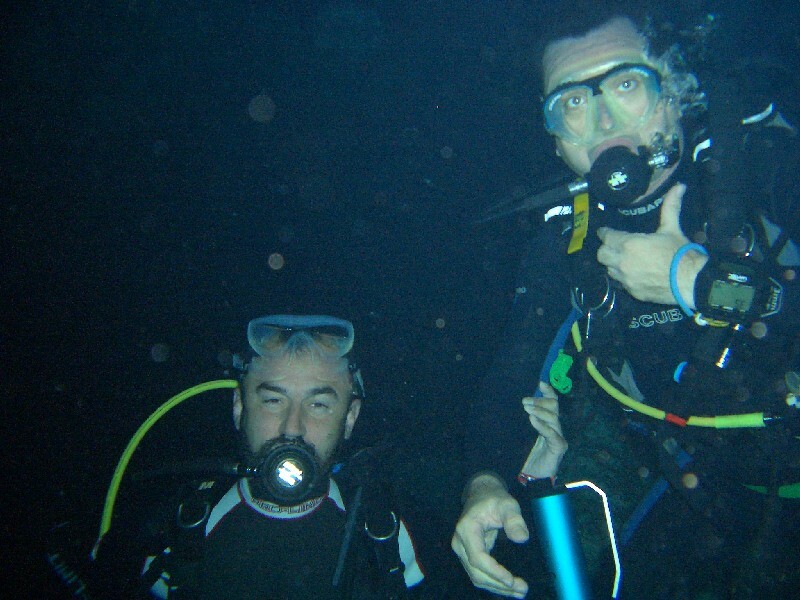 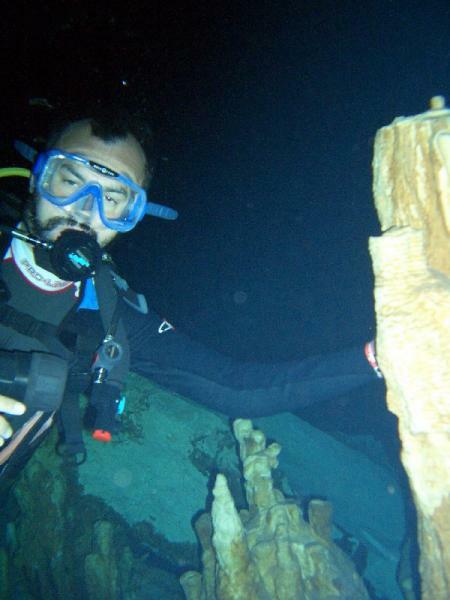 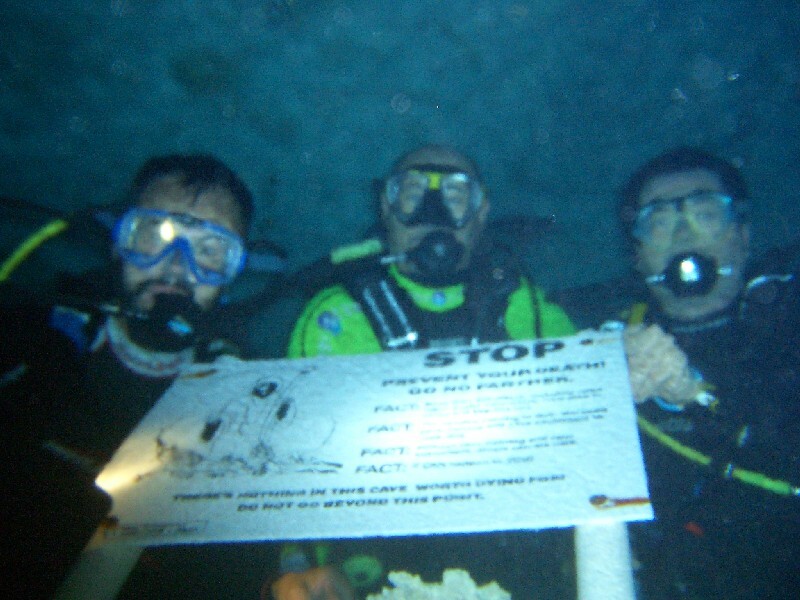 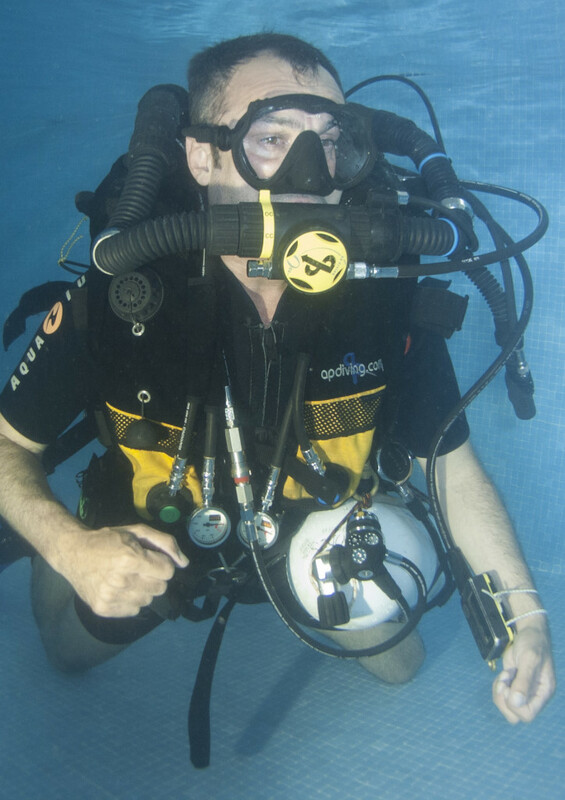 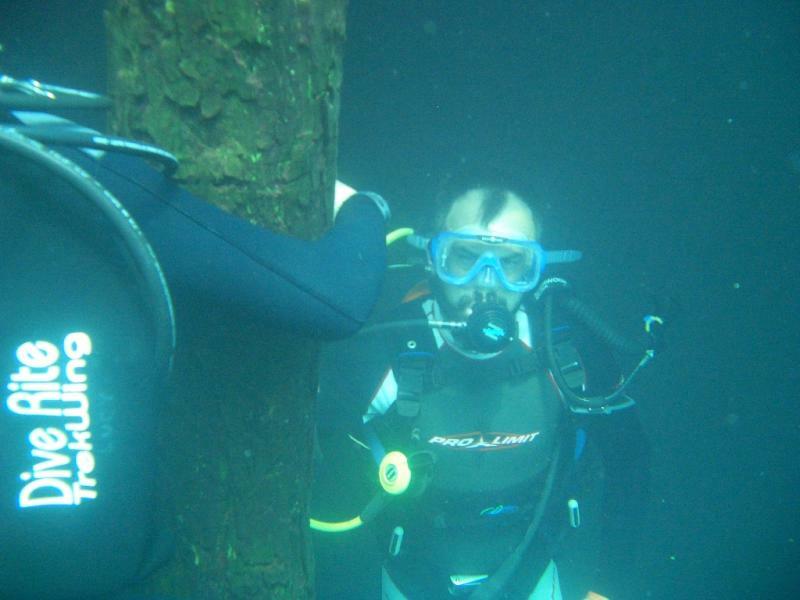 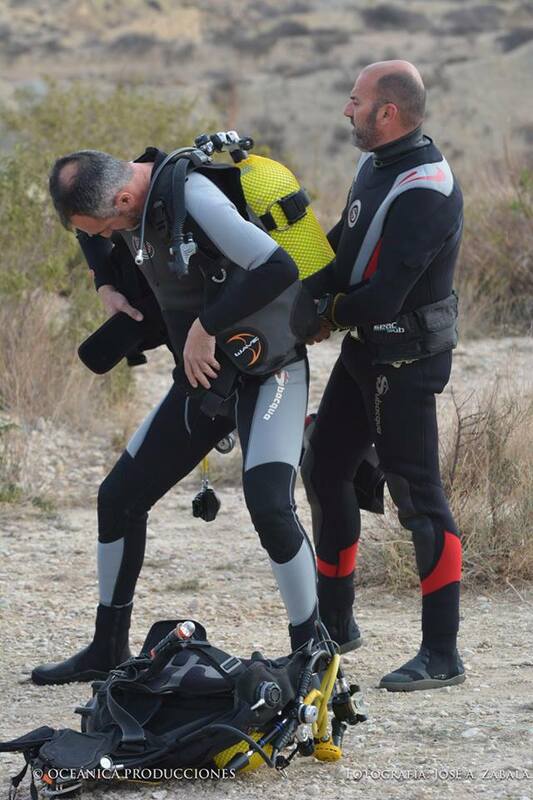 I´m AOWD (Padi Advanced Open Water Diver) since 1.990, and have dived in different places all over the world. 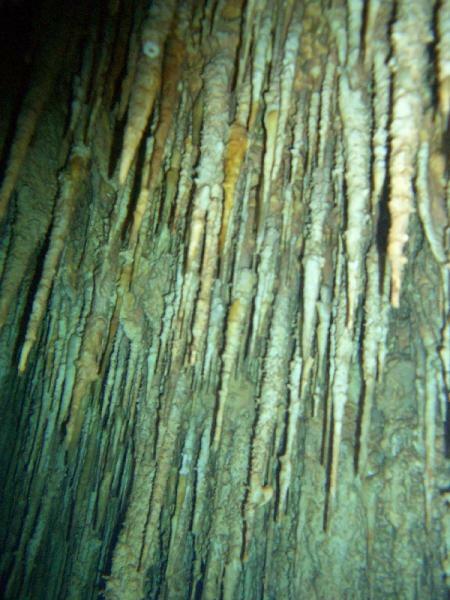 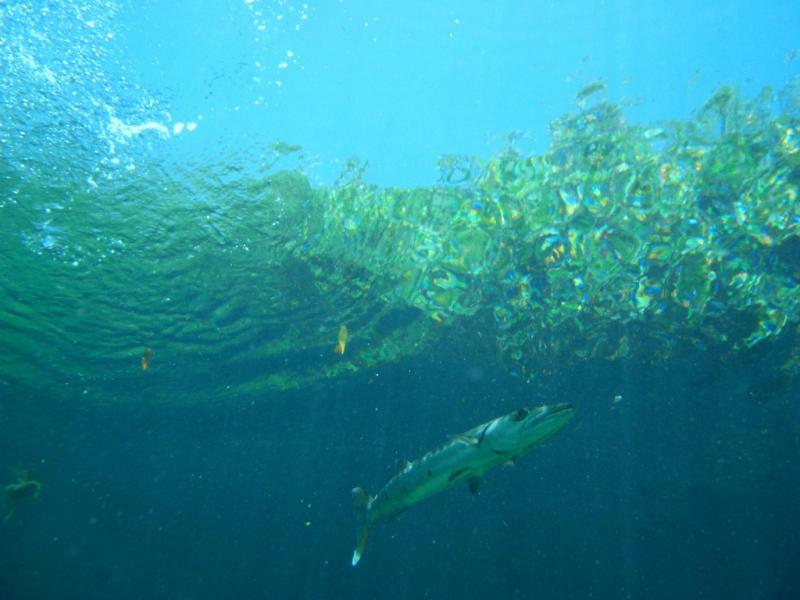 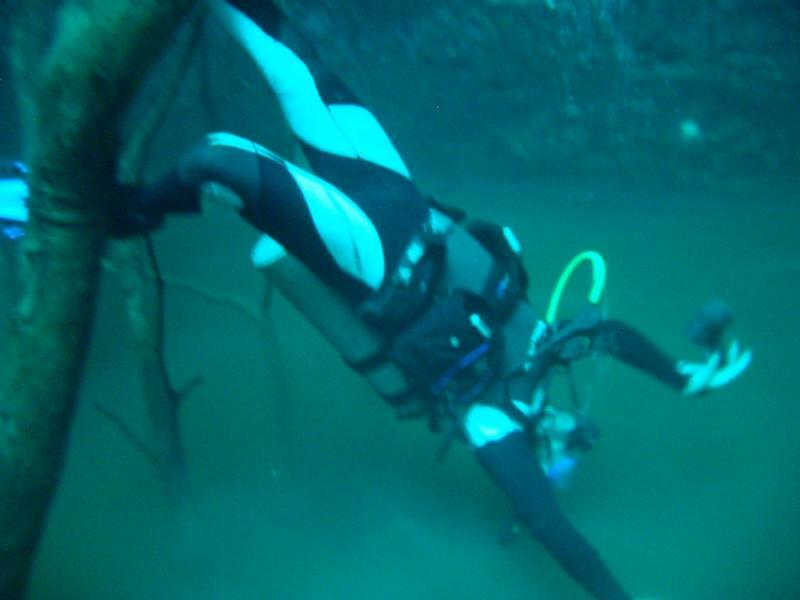 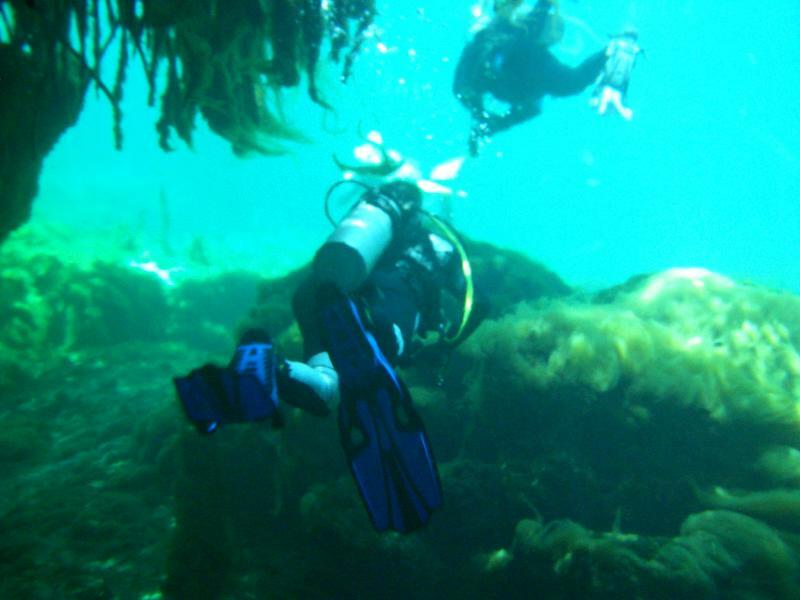 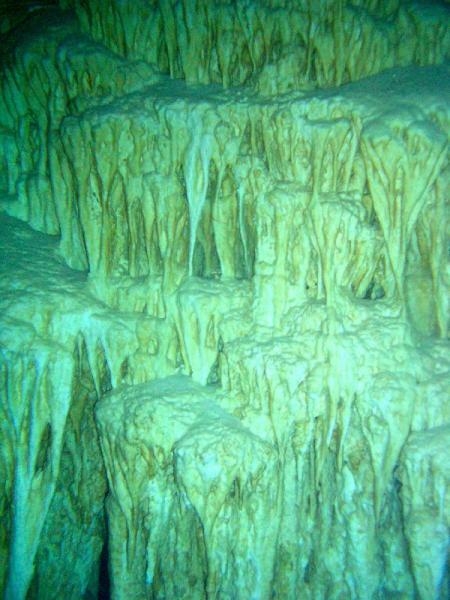 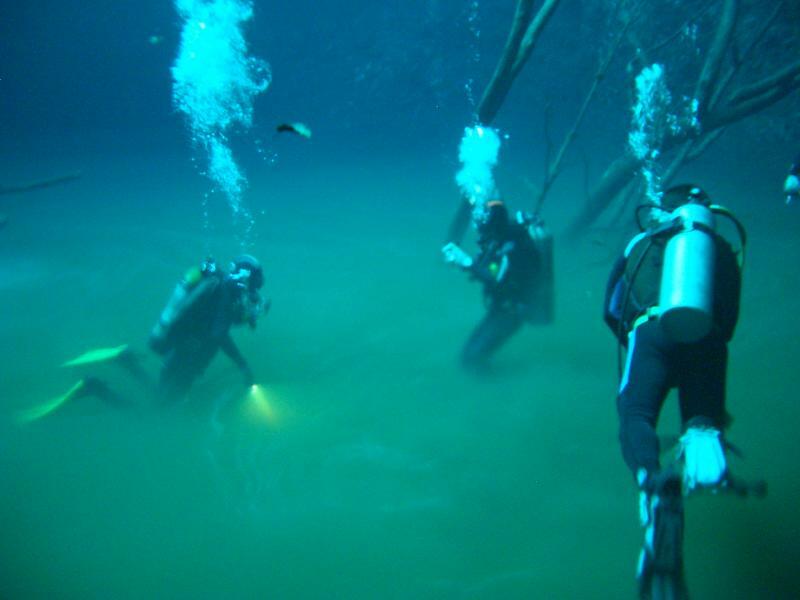 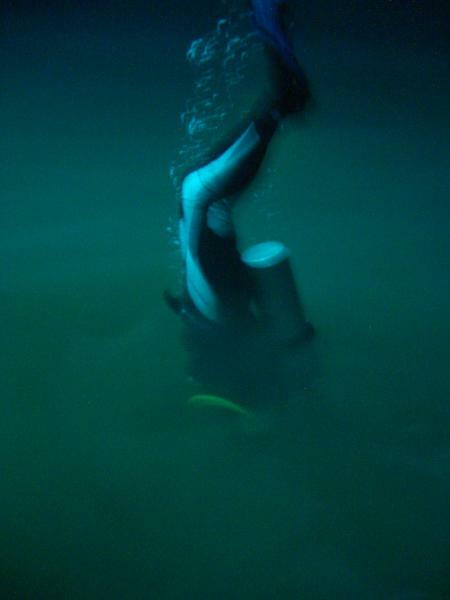 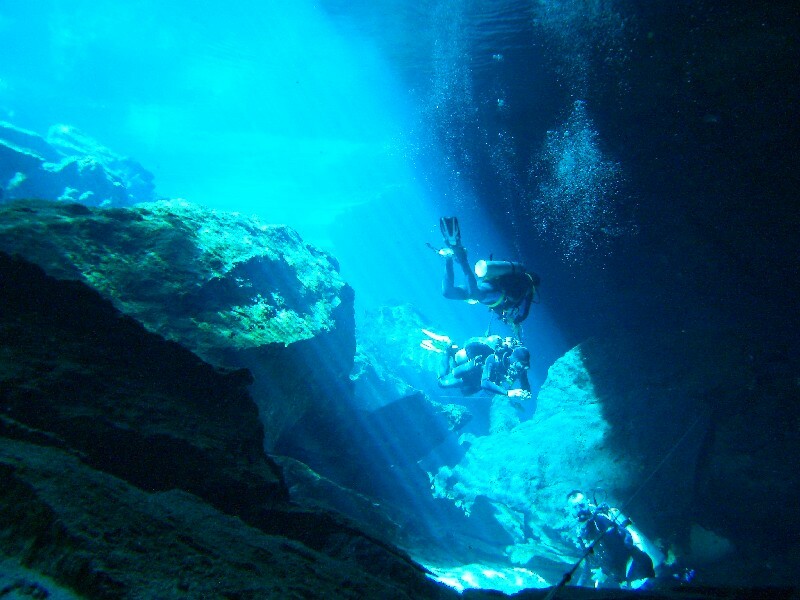 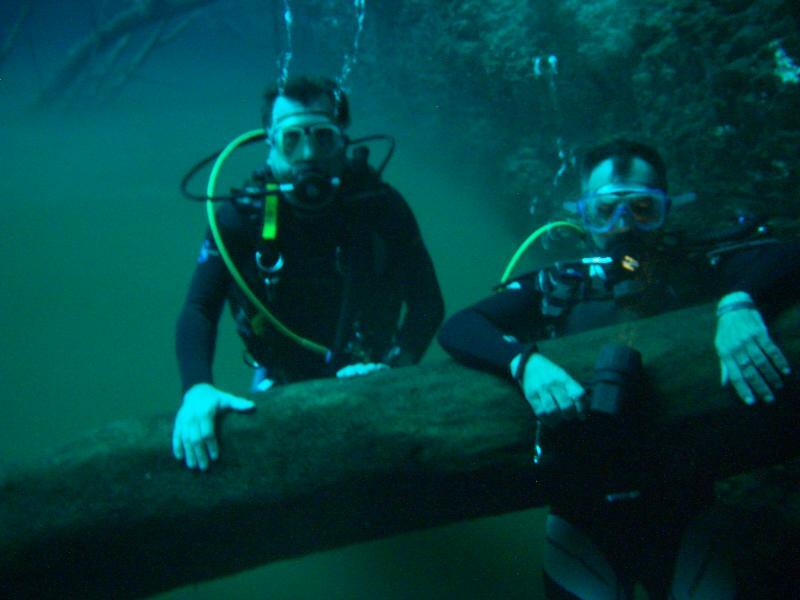 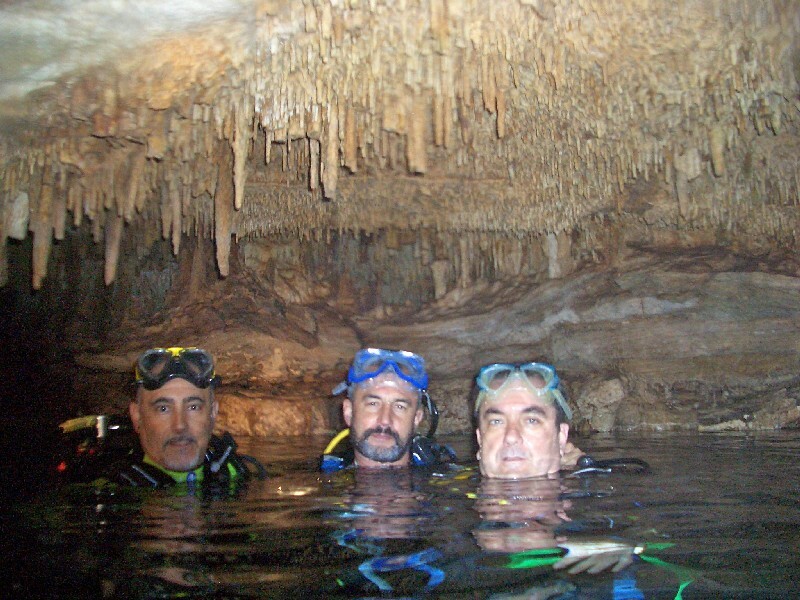 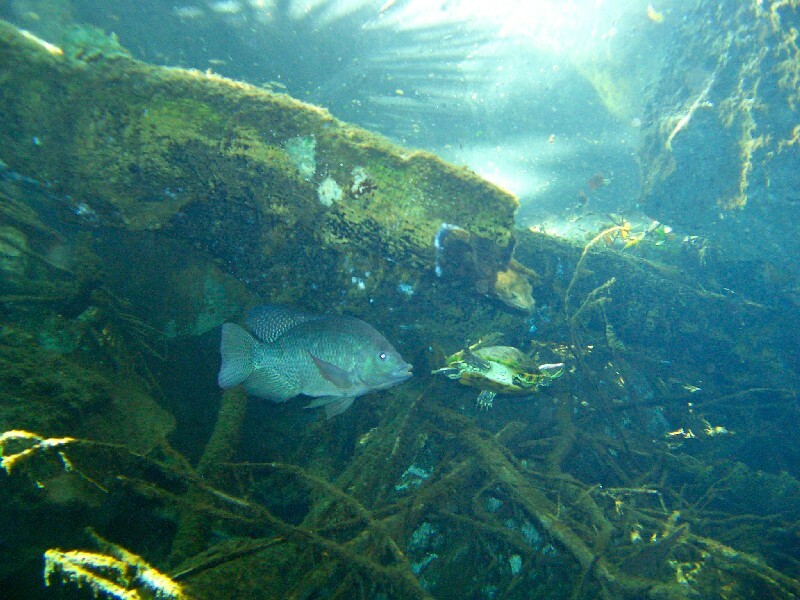 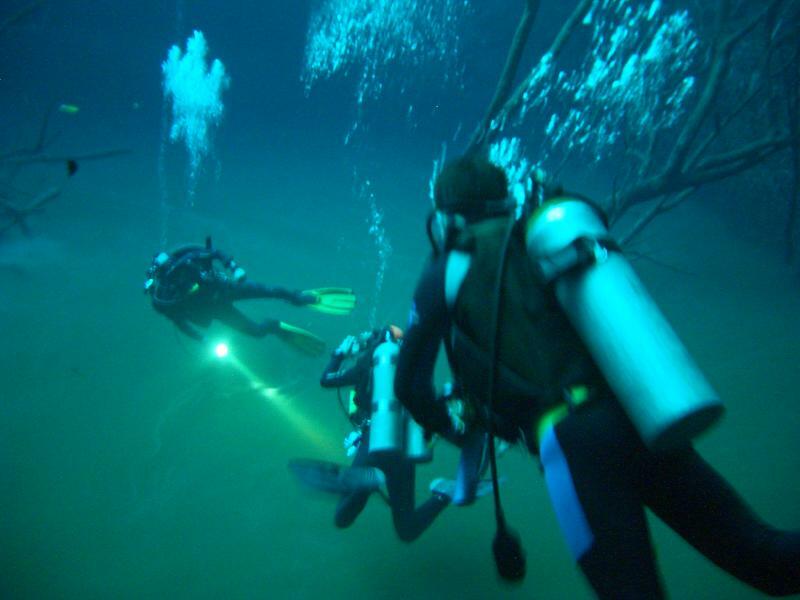 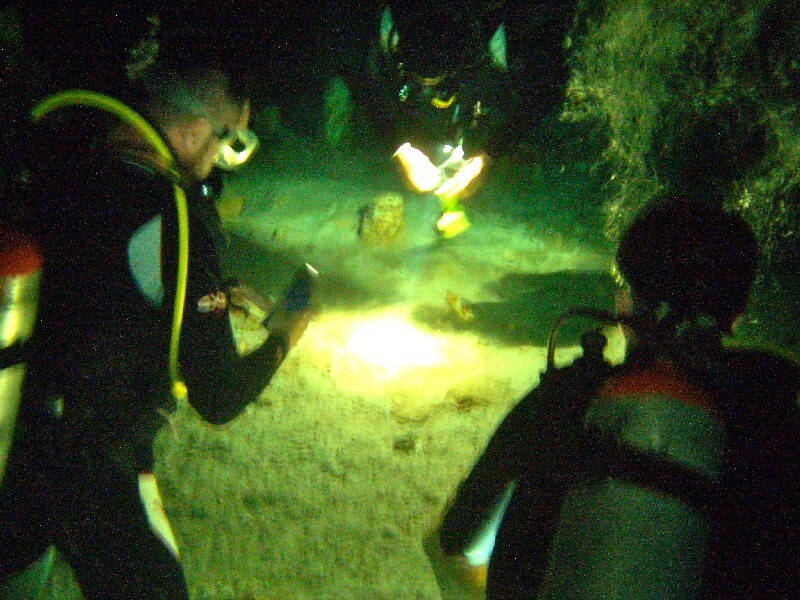 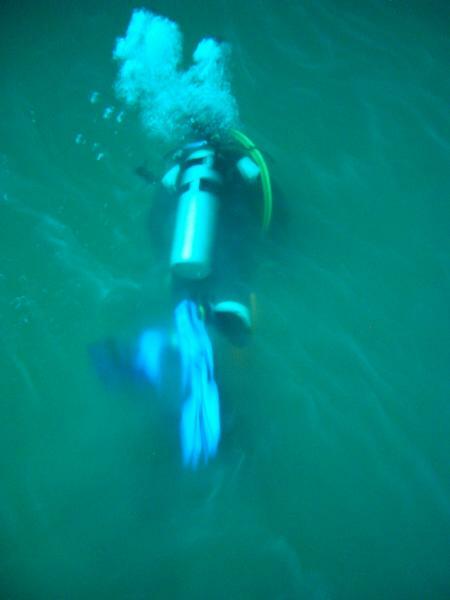 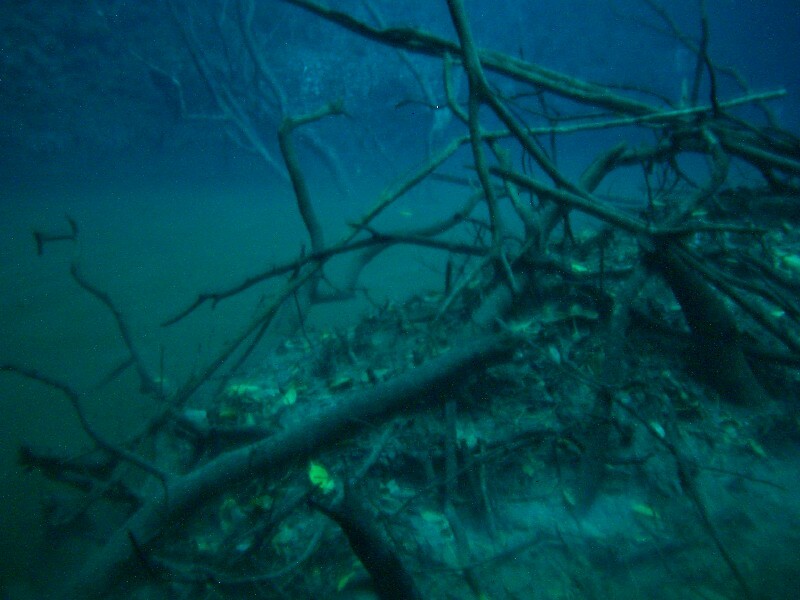 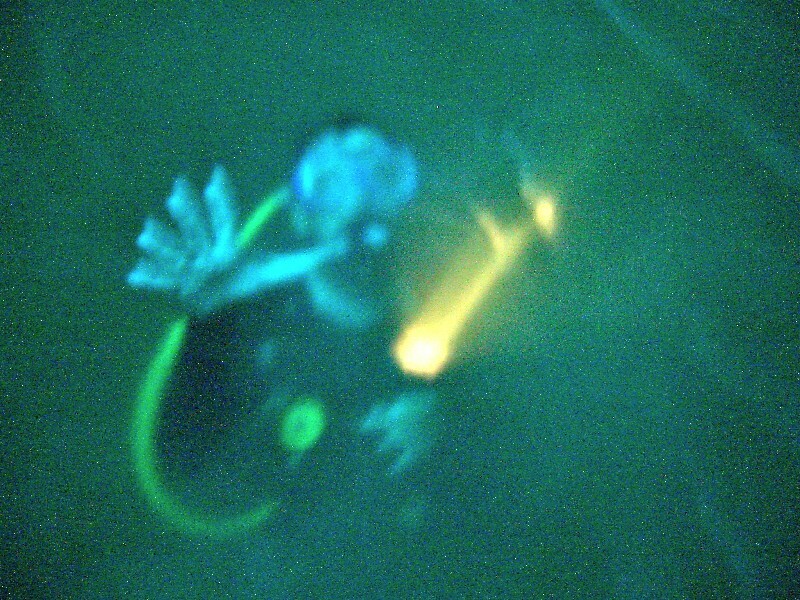 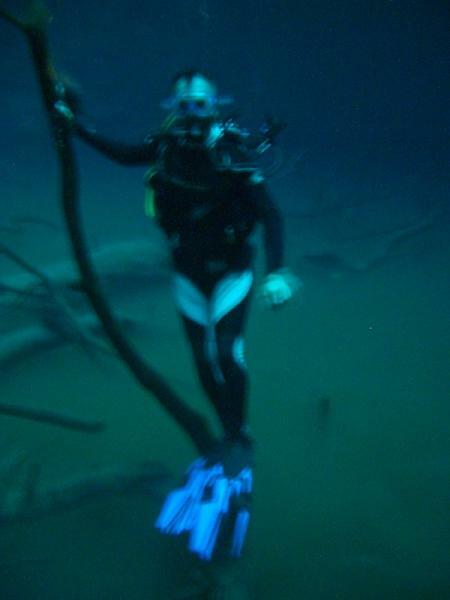 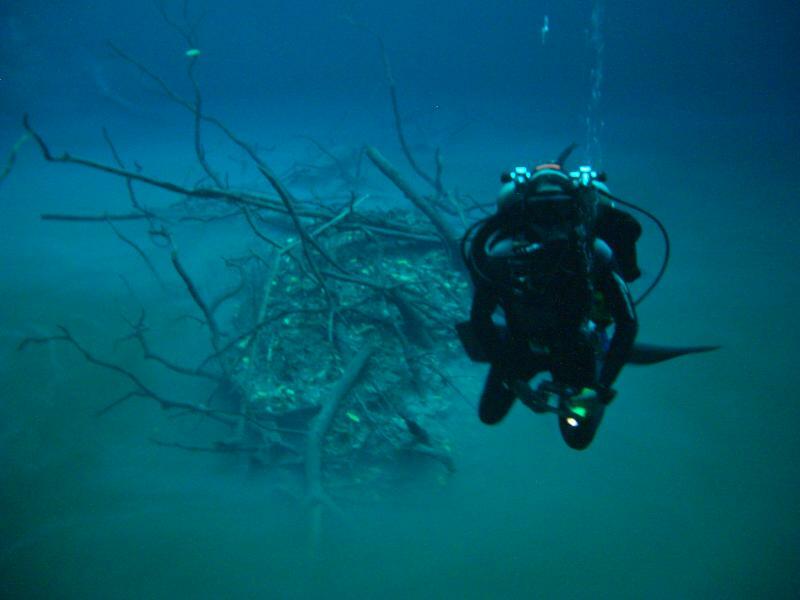 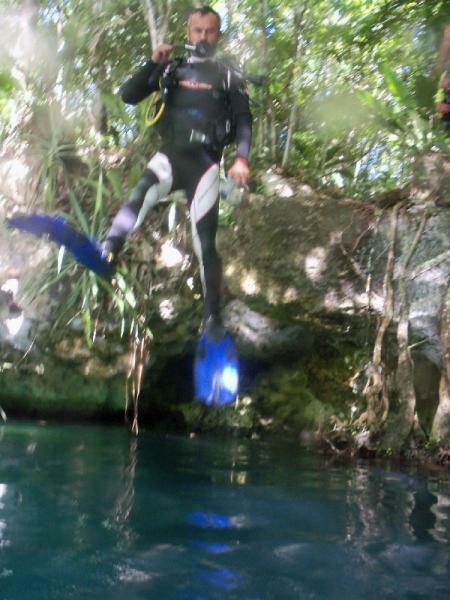 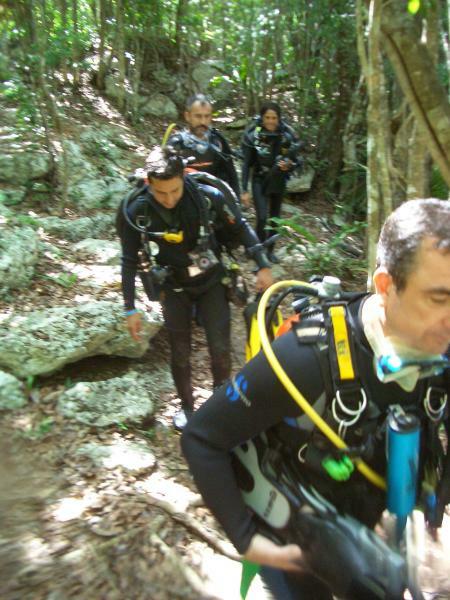 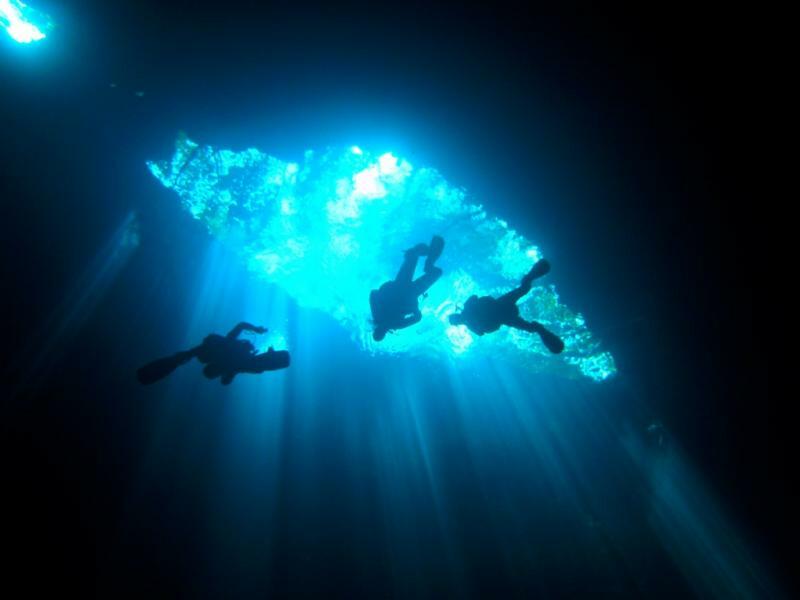 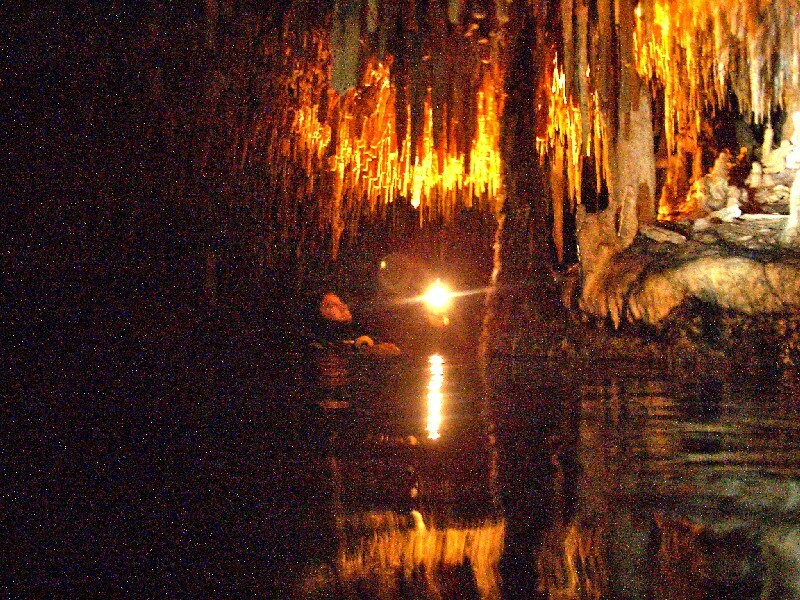 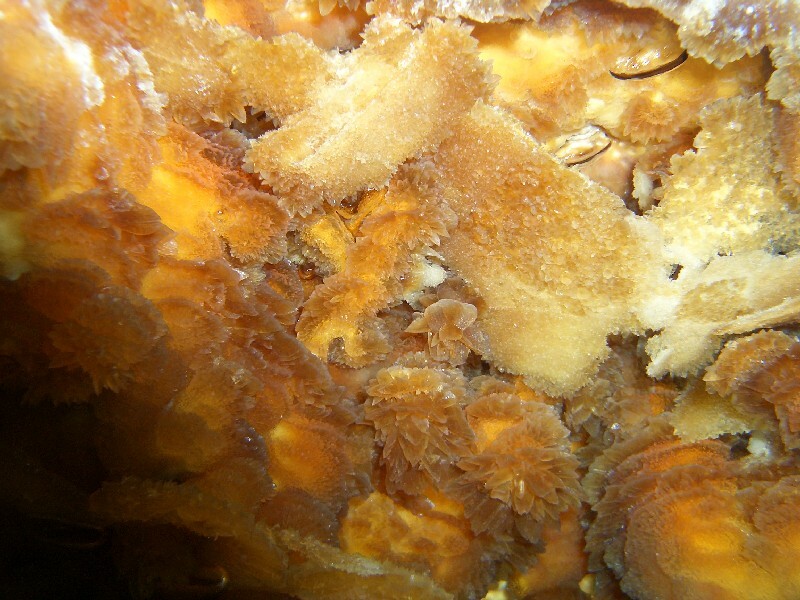 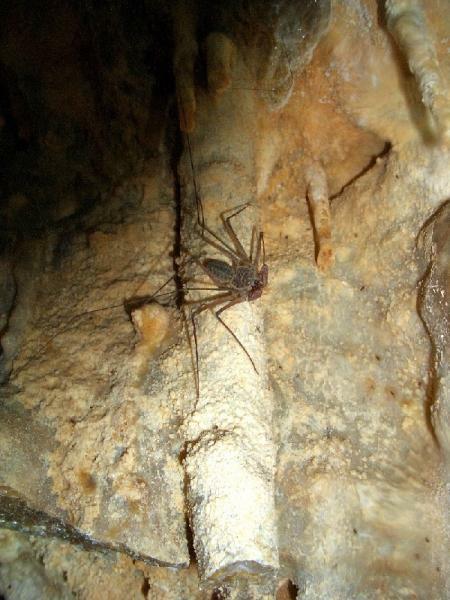 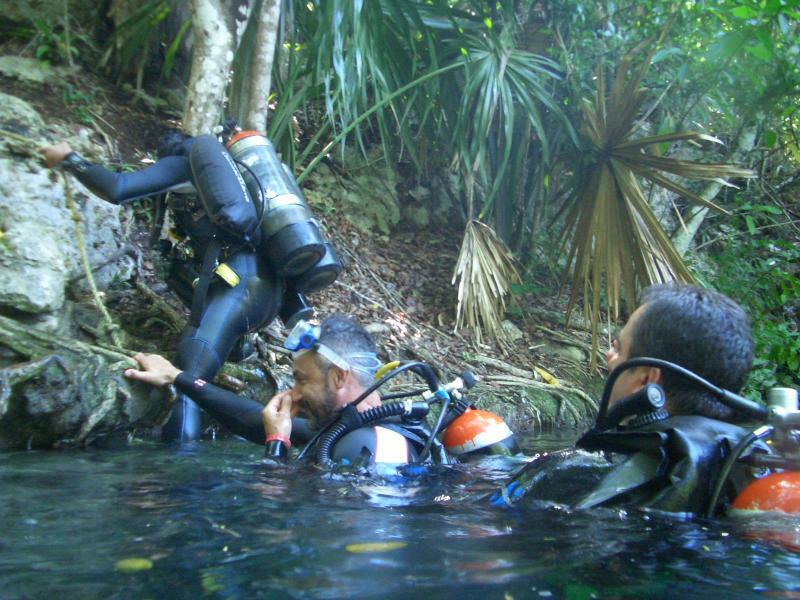 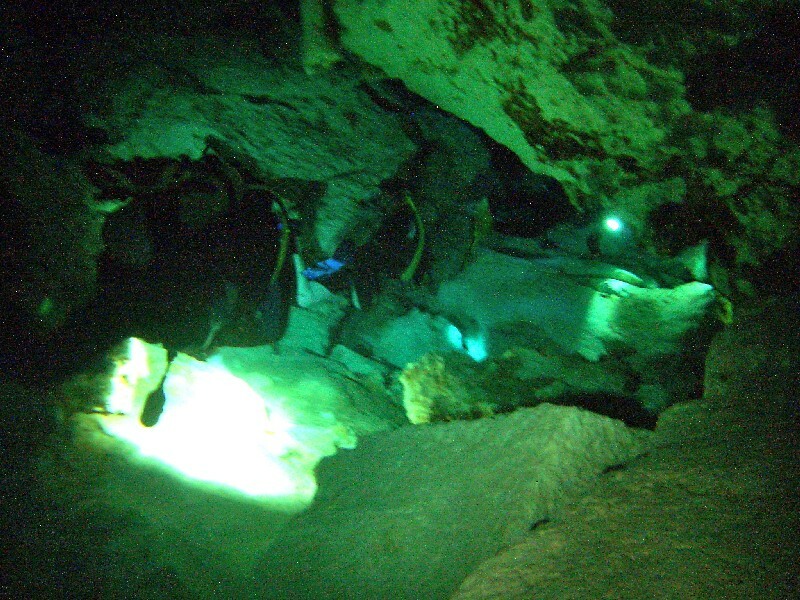 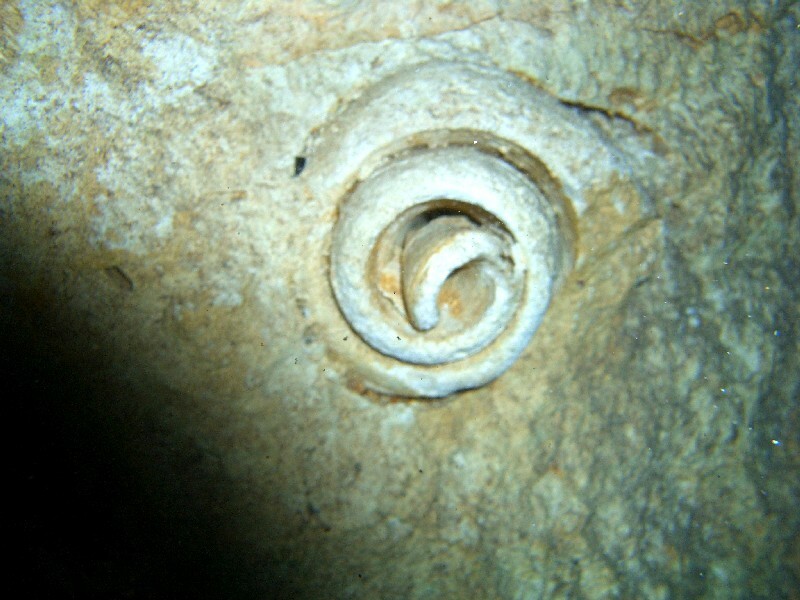 Most of the dives in Sea, but others in Caves and Rivers. 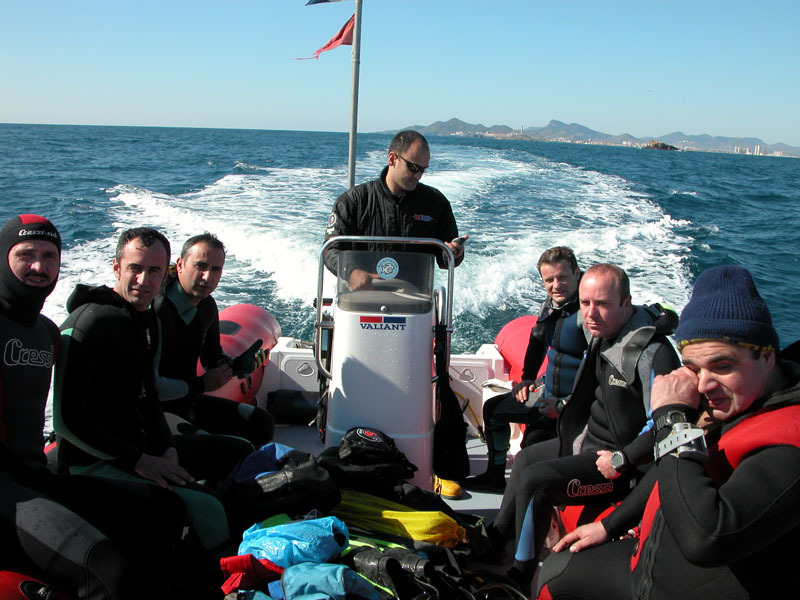 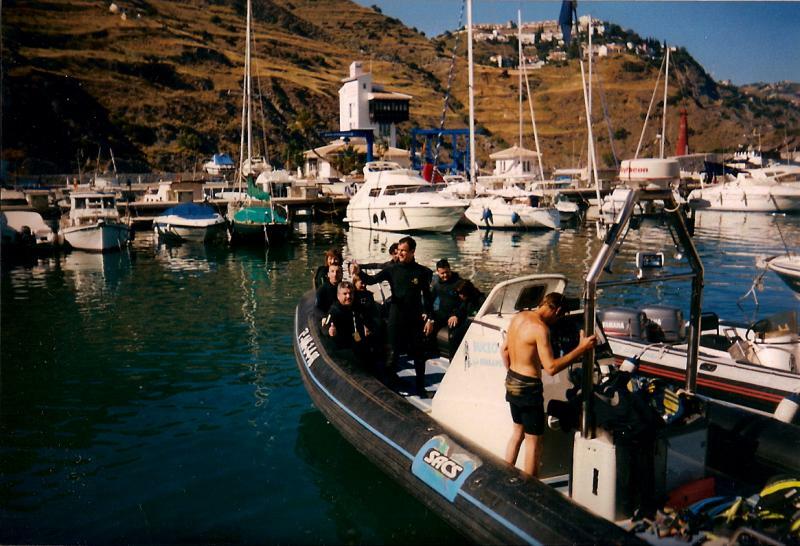 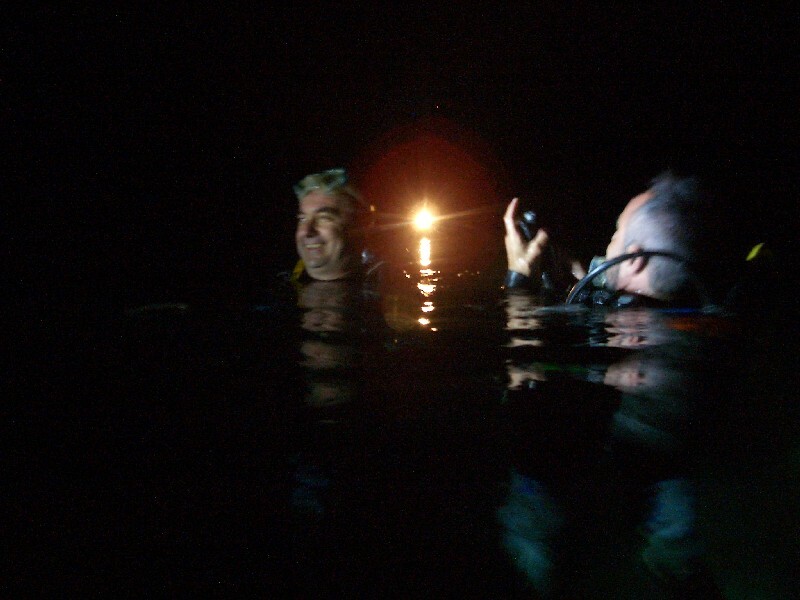 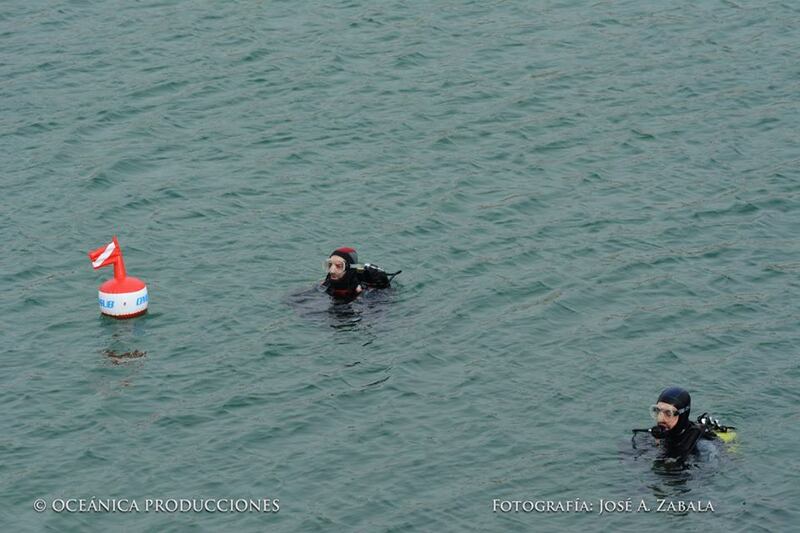 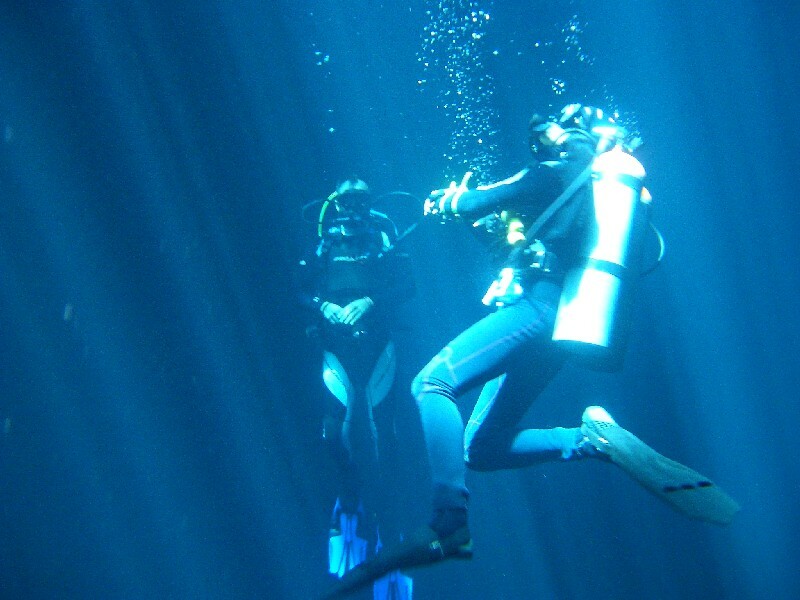 I have dived as well as Security Diver during filming. 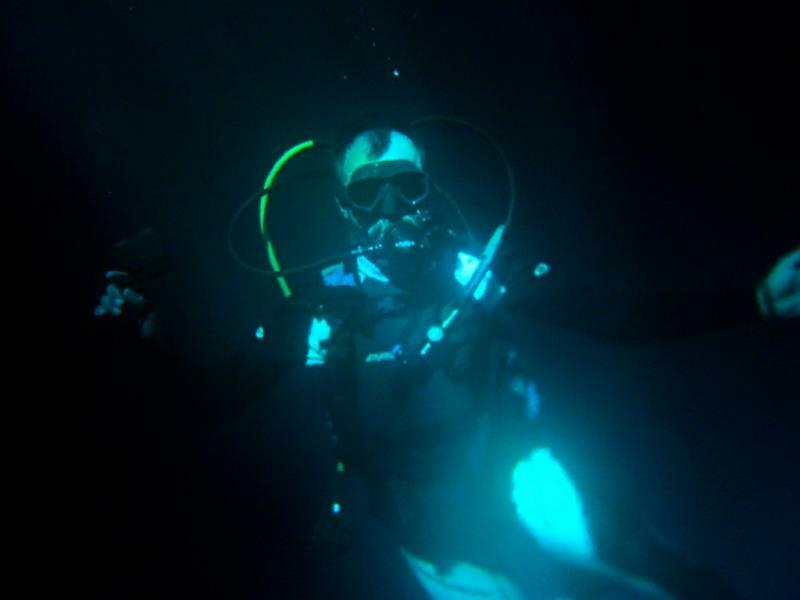 You can see me snorkeling in the Short Film “Feel the Ocean” from Alejandro M. Selma, and the rest of the videos enclosed are made during sport dives. 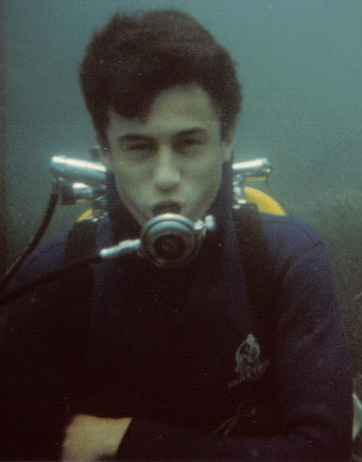 The pictures were taken during all this years, a few more than 20 years ago.